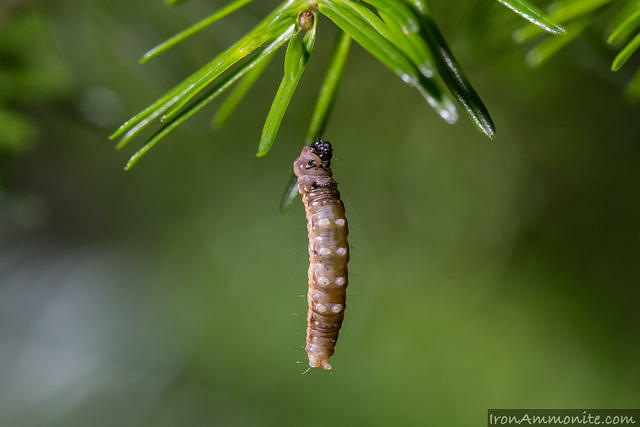 Maine's preparations for spruce budworm infestation. Speaking at a press event from the governor's cabinet room, Struble and other members of the Maine Spruce Budworm Task Force said the state's forestry industry has had plenty of time to prepare for the arrival of budworm moths, possibly within the next two years. Gov. Paul LePage says that because of the task force's prep,aration efforts, the industry will not experience the financial losses that were seen in the 1970s and 80s.